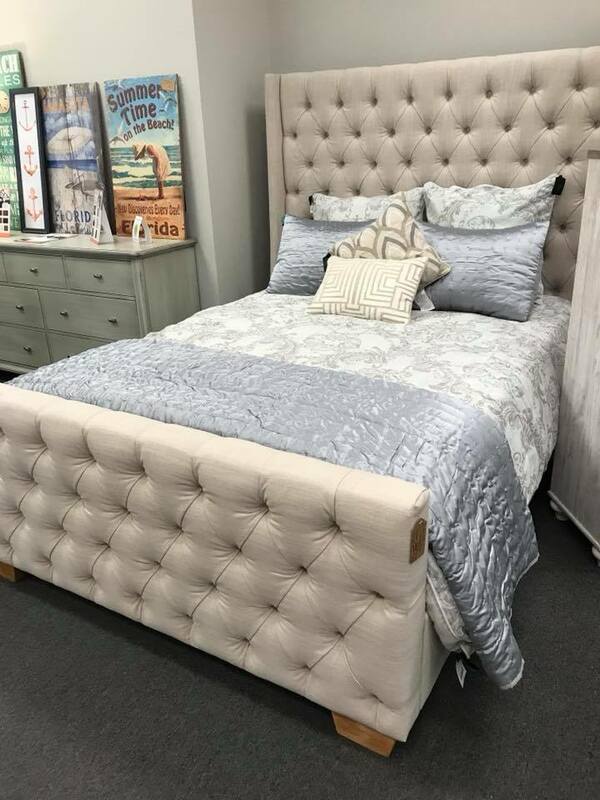 Top Drawer Furniture - Latex Mattress Store Sarasota FL. 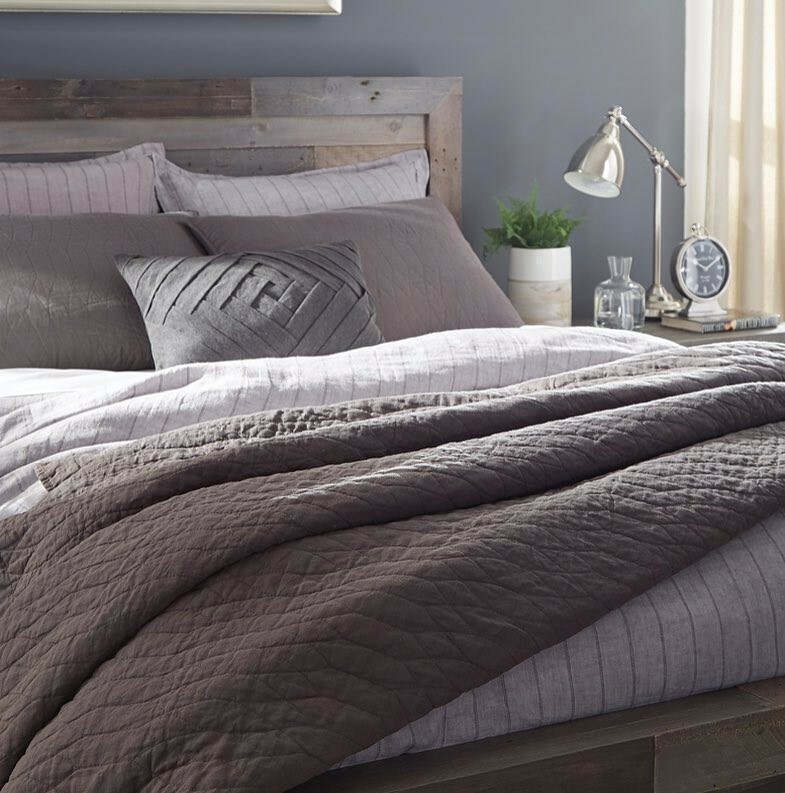 Based in Sarasota, Florida, Top Drawer Furniture was established in 2014 with a mission to offer high quality and trendy home furniture and bedding products. Top Drawer Furniture was built based on numerous key pillars, including offering products that are built to endure every day use, showcasing the most current design trends and styles, providing customer care that goes above and beyond, and presenting an incredible value to customers. Furthermore, as a member of the Sarasota Green Business Council and the Sustainable Furnishings Council, Top Draw Furniture is committed to sourcing materials merely from manufacturers who are dedicated to preserving and saving the environment. This means that every product offered by Top Drawer Furniture has been produced by using organic materials and has been processed in an eco-friendly way. Many of their products offered are also certified by the Forest Stewardship Council (FSC). 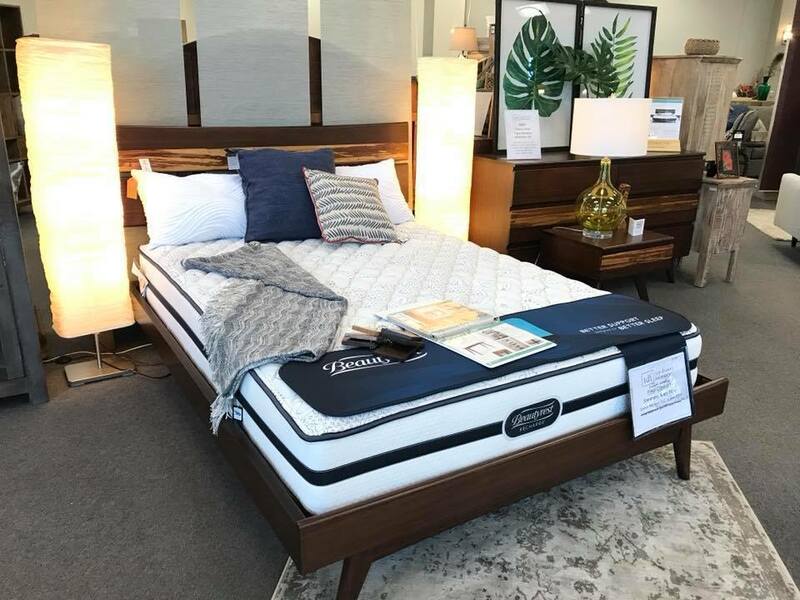 Within their product line, they offer an enormous selection of latex mattresses as well as mattresses made of organic cotton, wool, and coil springs from recycled steel. They also offer latex toppers and adjustable beds. In addition, their product line includes furniture pieces for the living room and dining area such as storage cabinets, dining tables, chairs, loveseats, sofas, TV stands and more. 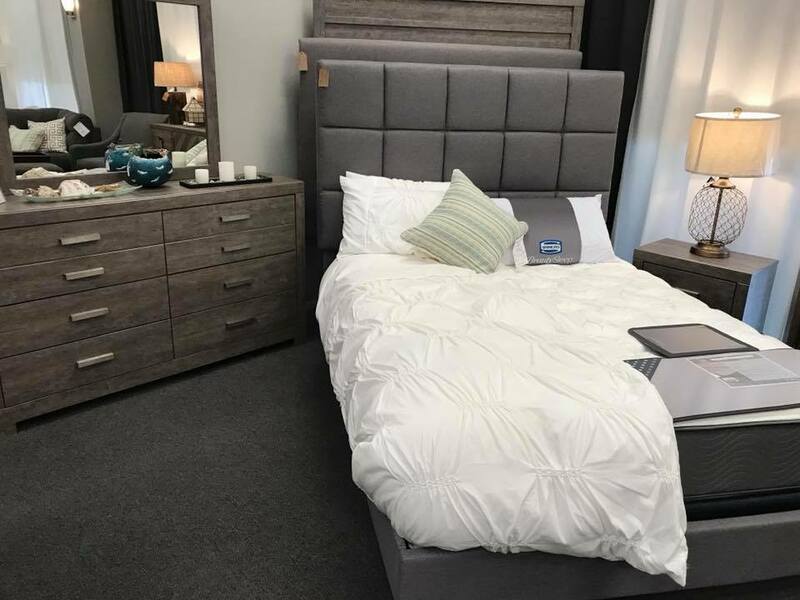 Likewise, they offer bedroom furniture such as dressers, chests, night stands, mirrors, as well as home office furniture for instance desks, bookcases, file cabinets and wall units. Moreover, Top Drawer Furniture offers other accessories such as pillows made of organic cotton, wall art, rugs, lamps, clocks, storage organizers, poufs and table top accessories like photo frames and candle holders. 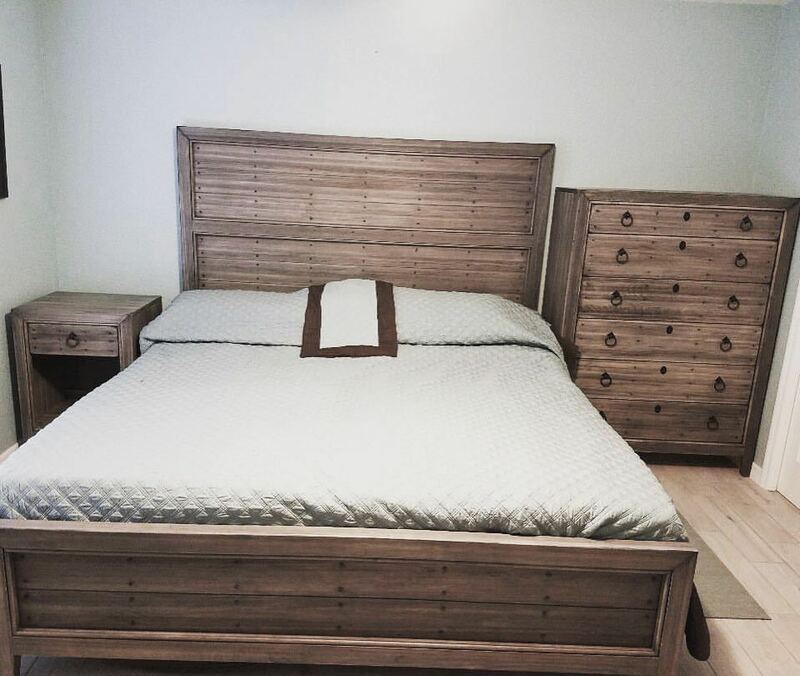 The Top Drawer Furniture has two stores located in the Sarasota area, including a sister store called Sleep Organics. They provide complimentary design assistance which can be organized through appointment as well as special financing offers with no money down and no interest if paid in full within the first 12 months of purchase.